Daphne became pregnant as a teenager and she did not have a high school diploma. Her living situation was volatile and unsafe for her, so she faced homelessness, as well as the challenge of caring for a new baby while trying to find work. 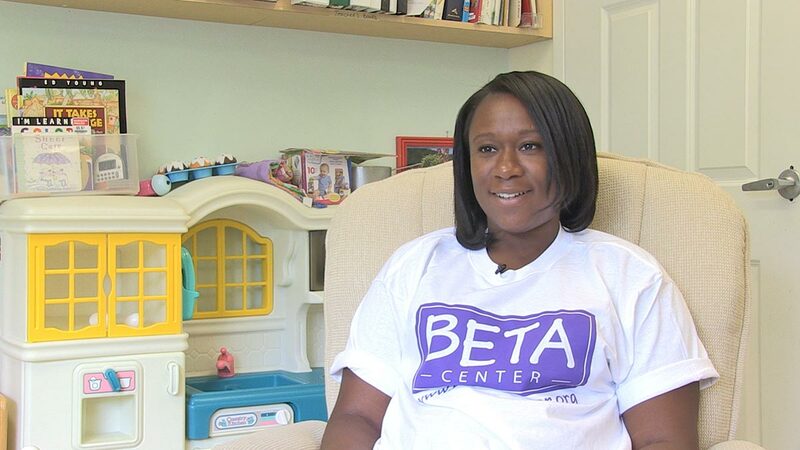 The BETA Center offered her a place in their United Way-funded residence program, giving her a safe place to live and the support and childcare she needed in order to obtain her diploma. After six months in the program, Daphne has graduated high school and is pursuing a college degree in business.